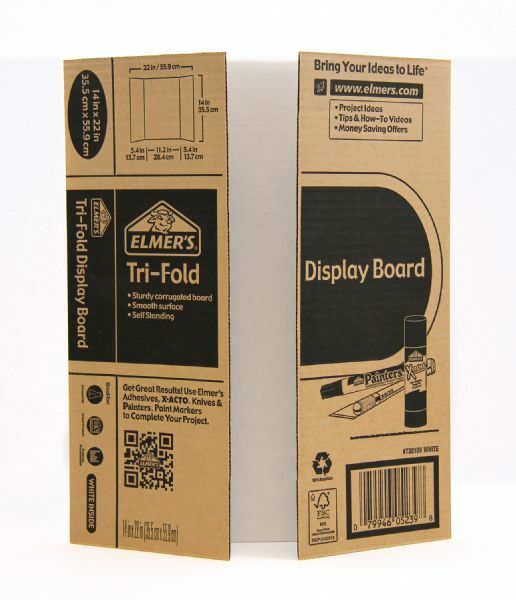 * Sturdy corrugated board measures 14" x 22" open and 14" x 11" closed. * Smooth white inside natural kraft outside. 14.5" x 12" x 3"